Macross Delta Broadcast Date Announced! Macross Delta – Latest Key Visual Revealed! 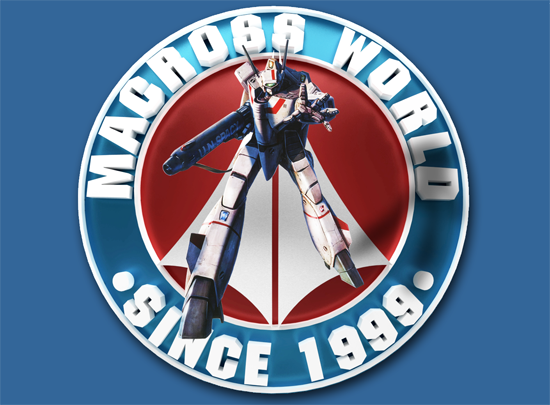 Final batch of Macross Movies Blu-ray discs are OUT! Macross Delta – First Details Announced!